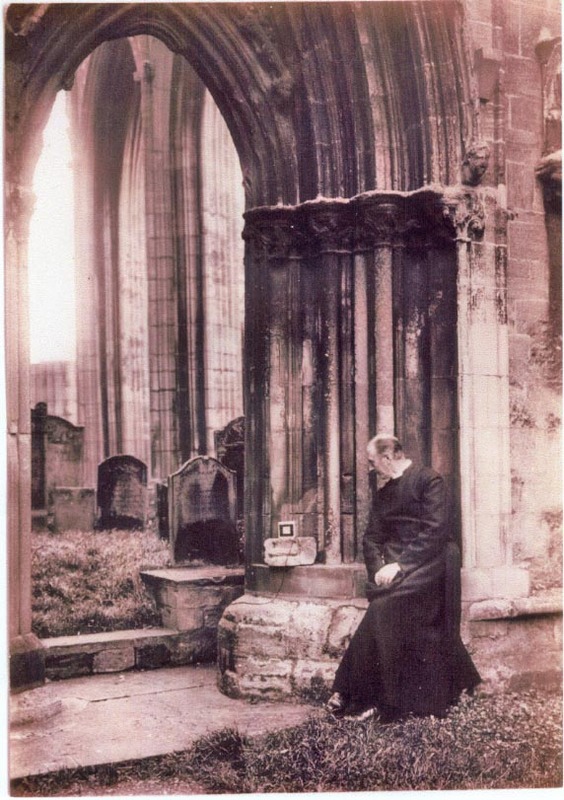 On November 1st 1925 an historic event took place at Crowland Abbey. 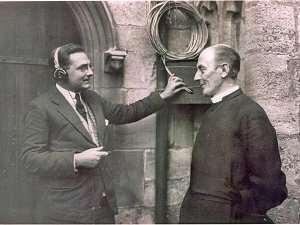 The sound of the bells became the first ever Church bells to be transmitted over the airwaves. 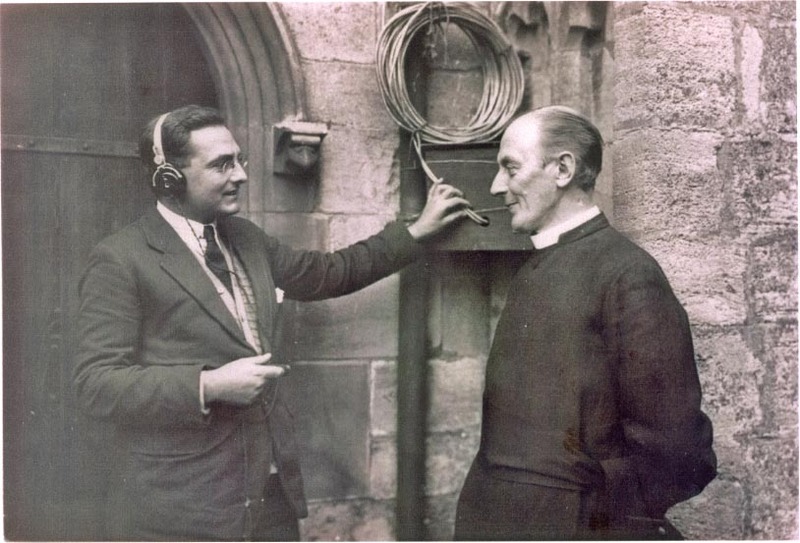 This was not a straight forward affair, the sound equipment had to send the signal through telephone wires to the BBC�s radio transmitter in an office above Selfridges and then out across the airwaves. This had never been attempted before. It was a huge success, the bells even being heard on the Australian continent in New South Wales. 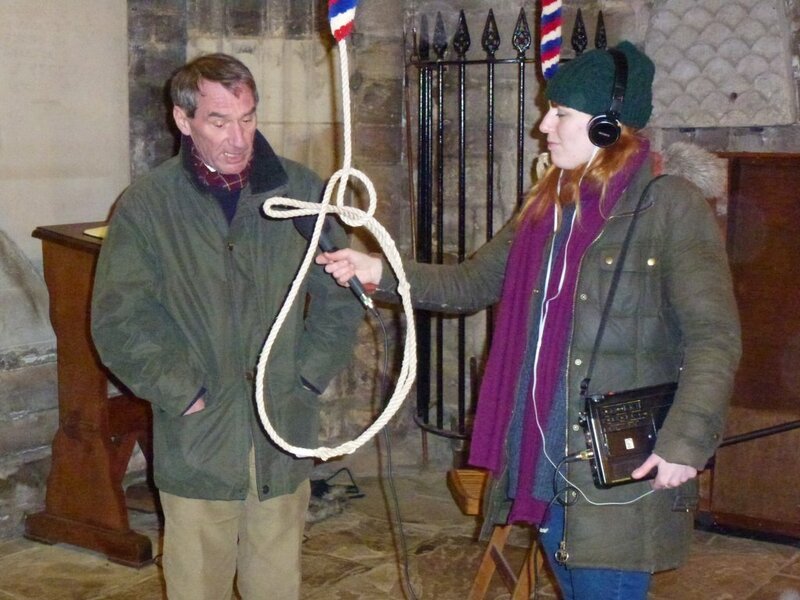 It came to the notice of Police that an attempt was to be made to sabotage the transmission, many people thought it sacrilege to transmit the sound of church bells. The protesters planned to cut the phone wires thus stopping the transmission. The wires were in fact cut (between Whittlesea and Thorney) despite a large presence of police officers and soldiers. Unfortunately for the protesters the BBC engineer had not routed the transmission through the logical route and so it was the wrong wires that were cut. �We are 11 miles from Bournemouth and heard the beautiful bells as clearly as though we were in Crowland, on a B.T.H. crystal set. 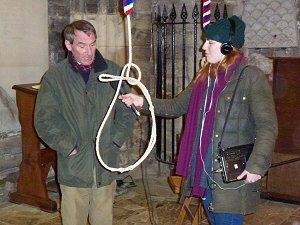 In celebration of that the first transmission Katherine Godfrey of the BBC arrived at Crowland Abbey on Friday 7th February to speak to current ringers and record the sound of the bells. This recording will go out on radio 4�s Feedback programme either on Friday 14th or 21st February. 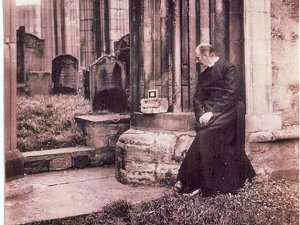 Below is a photo of Katherine speaking to Guild Master, Alan Payne and also photo�s from the original recording.